Achiever by day, homebody by night. Marissa found design through her high school career-day quiz and it has stuck with her ever since. She is passionate about clean, type-driven design, and using both to tell stories and solve problems. 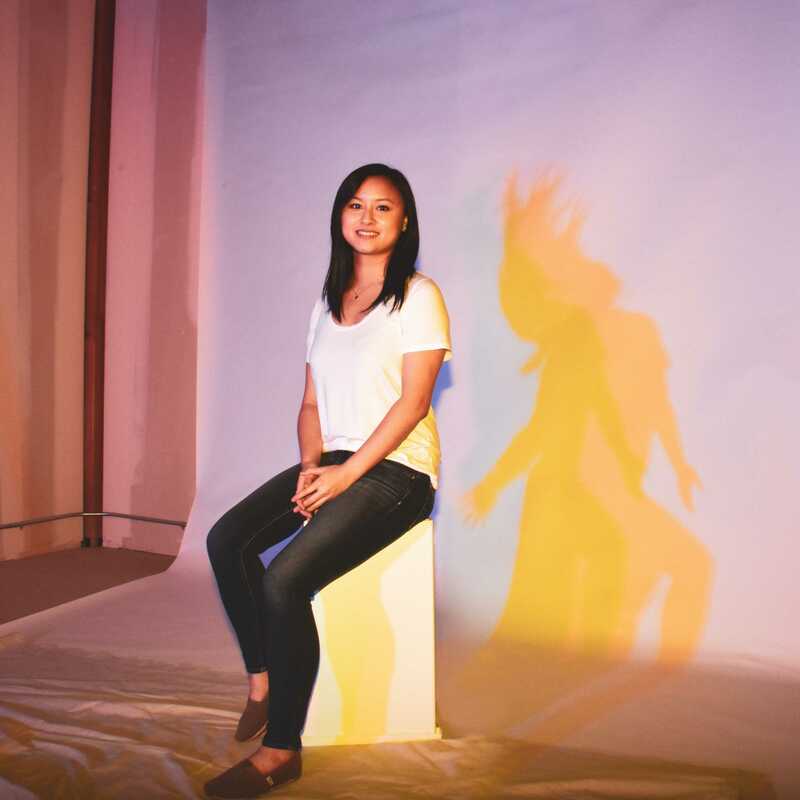 She believes that good design is invisible and enjoys building design systems and experiences that are seamless. Marissa hopes to always keep learning and work with good people who believe that design can make a difference. 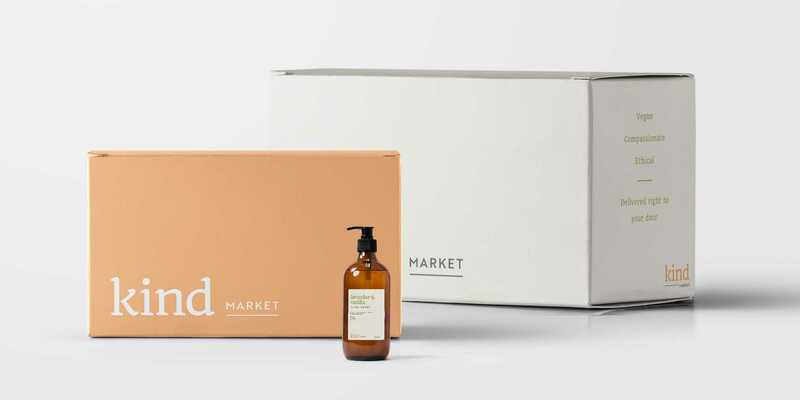 Kind Market is a vegan-exclusive, online specialty market that ships directly to consumers. The goal for their branding was to convey the warm and humane spirit of the brand through every customer touchpoint. 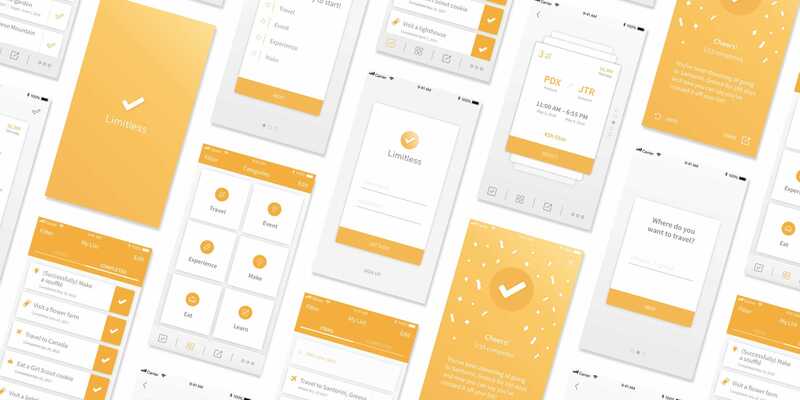 Limitless is a bucket list app that helps you achieve your dreams and goals by suggesting ways to complete them—proving that there’s no limit to what you can accomplish. 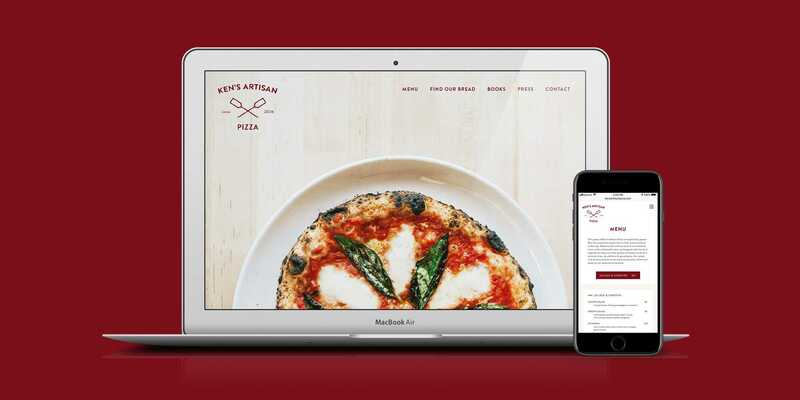 Ken's Artisan Pizza is a well-known restaurant in the Portland area and their website needed a refresh. The result is a restructured site that maintains the personality and tone of the restaurant.